Following its successful participation in the Clipper 07-08 Race, Team Sponsor Yorkshire Forward decided to sponsor the Race Start and Finish, and also entered a yacht bearing the region’s name, Hull and Humber, in the Clipper 09-10 Race. The organisation took the decision based on its desire to raise the profile of the Hull and Humber region on a national and international level, and encourage the community to build local pride. The Race Start and Finish were the largest ever attended events hosted by the city, with an estimated 200,000 people visiting Hull for the two events. The Race Start weekend was shortlisted in two categories at the 2011 UK Event Awards: Best Cultural Event and Tourism Event of the Year. Nearly 60% of respondents said that Hull was better than expected. 21% of visitors were from outside of the UK. The event provided a welcome boost to part of the region most severely affected by the recession. 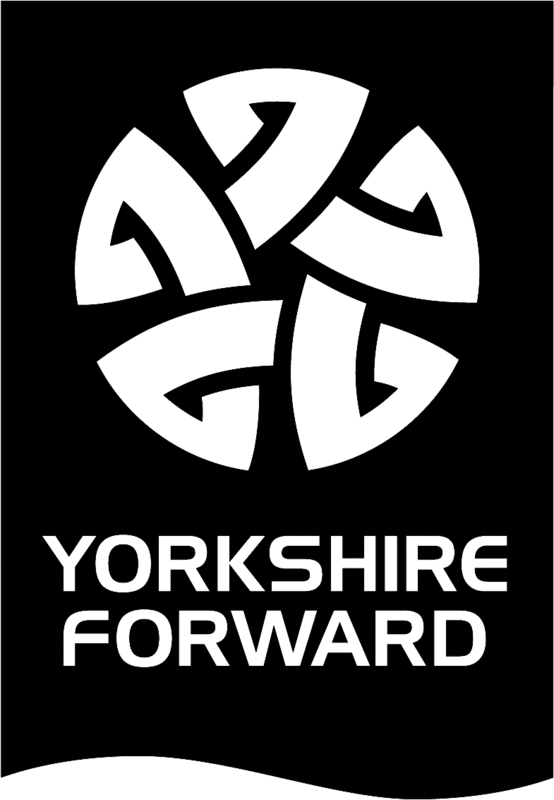 The economic benefits highlighted above are only a portion of the successes that the Yorkshire Forward campaign delivered. In addition to the Start and Finish, the Yorkshire tourism agency agreed a trade MOU with Qingdao, China and Cape Breton, Canada. Yorkshire Forward also created a CSR project called ONE HULL, that gave young people in the region who were not in education, employment or training, the opportunity to develop key skills by participating in the race, whilst saving the local economy £1m. It also ran targeted tourism marketing campaigns in key markets such as NYC, which resulted in increased web traffic from the USA to www.welcometoyorkshire.com by 118%. Yorkshire Forward promoted the Clipper Race Start and Finish with a multi-channel marketing campaign, the feature of which was the installation of the 68ft Hull and Humber Clipper Race yacht in the middle of the main field at the Great Yorkshire Show, where thousands flocked to have a tour of the unusual sight. To leverage hosting the Clipper Race Start and Finish, Yorkshire Forward wrapped a festival around each of the event days to ensure maximum attendance. The ‘Freedom Festivals’ included live music and a comprehensive entertainment program, local markets and street vendors, a fire and light exhibition and cultural tours. The Clipper Race has done a wonderful job raising the profile of this area, both nationally and internationally and bringing visitors to this fantastic region.